North Brisbane Suburbs Timber Fencing is Trending! For comprehensive pricing, product information or to get a free quote with no obligation, Brisbane Timber Fencing have friendly staff on standby ready to help today. Lifes better on your side of the fence with Brisbane Timber Fencing.  Let us show you why we are the first choice in Brisbane fencing. We make it our mission to ensure we uphold the industry by providing premium products to the public and business sector, conducting extensive investigation into suppliers and sourcing from industry leaders. This guarantees you only quality timber fencing that Brisbane residents and fencing contractors can rely on. Open 6 days a week for your convenience.